Ashwagandha Seeds that we offer is also known as Withania Somnifera. We provide Ashwagandha Seeds as well as marketing support for them. The ideal plantation time of sowing Ashwagandha Seeds is near the month of September or as per the atmospheric conditions. We are one of the reliable Ashwagandha Seeds Suppliers in the field. 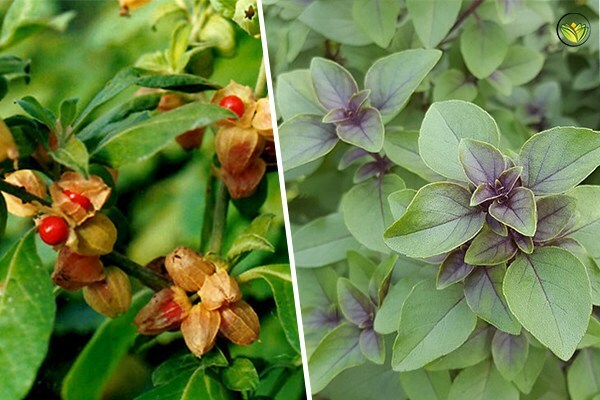 We Supply – Ashwagandha Seeds & Plants. Every Quantity is Supplied. Ashwagandha seeds of Desi variety & the seed of High Yielding Research Varieties are supplied. Every grower must buy authentic variety seed as it only gives High Yields & are disease resistant. Local desi variety yields less & have tendency to catch diseases. Every Quantity is supplied all over India whether the quantity is small or in bulk. It requires mixing of 15-20 quintal manure as well as root developing agents in soil. Make the land free from termites in order to get a proper yield.